One of the unfortunate consequences of aging, stress, and illness is the loss and thinning of our hair. It is all too common among women our age. I have many friends who, for one reason or another, are watching their hair thin at a frightening pace. One of those friends told me of the success she experienced using hair products from Keranique. So, when they contacted me about working with them, I said a resounding YES! 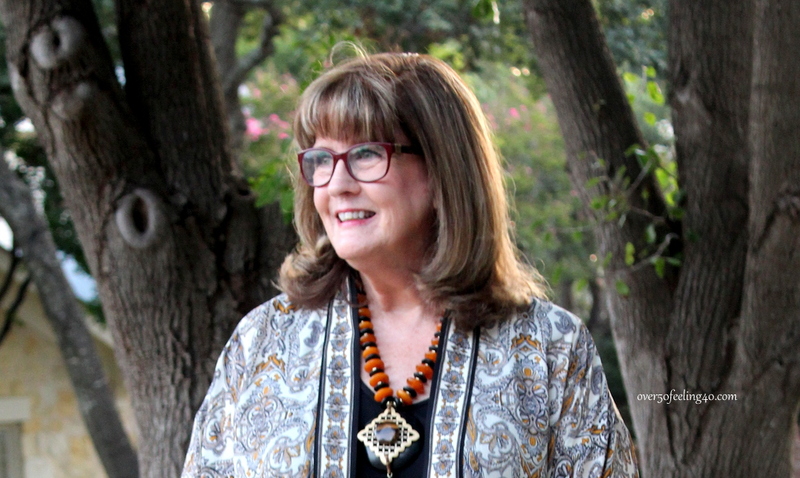 I have noticed a slight thinning of my own hair in the last couple of years (Which could have been stress…or aging!). Keranique is known as the women’s hair growth experts because they have years of experience and testing to see what actually works. I decided to test two products which were new to me. I can tell you that I love both of them for soft, silky, less frizzy hair. My hair feels and looks amazing. But it would take a little time before I can tell if it is helping hair loss…it requires patience. But, my friend says with consistence use, following directions, she saw results. 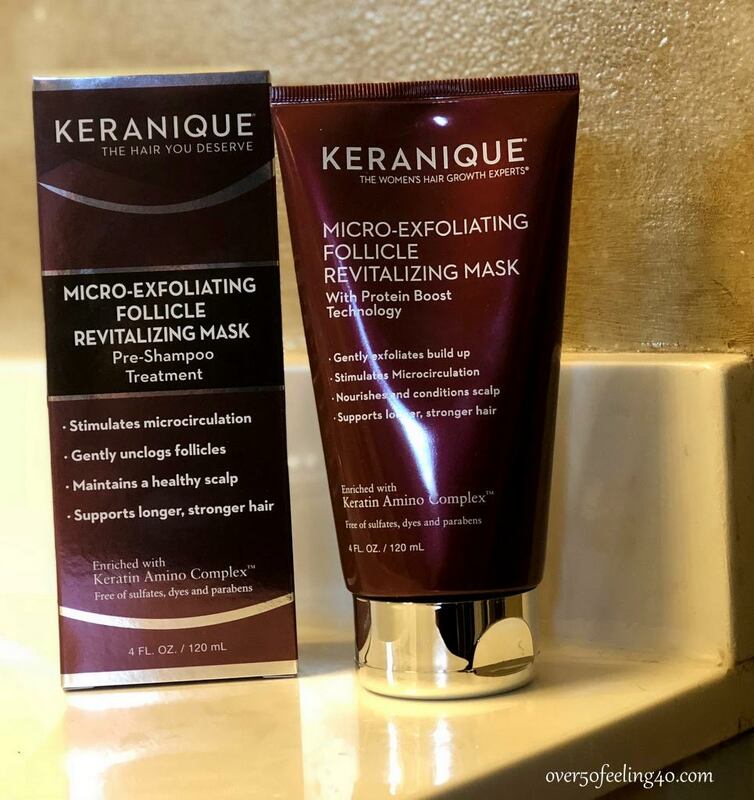 The Keranique Micro-Exfoliating Follicle Revitalizing Mask was a completely new product to me. I have never used anything like it before. But, I followed directions and placed my hair in a shower cap for 10 minutes prior to shampoo and let it work its magic. It feels exactly like a hair mask except it deeply exfoliates the scalp helping to remove buildup and excess oils and sebum and once I rinsed it out, my hair felt so clean and silky. 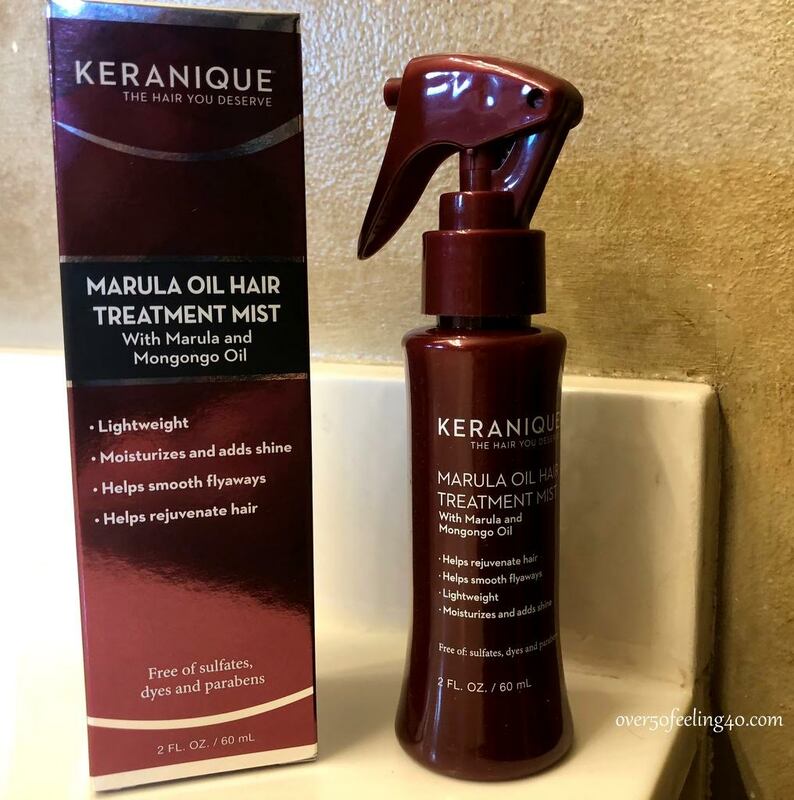 The second product I experienced was the Keranique Marula Oil Hair Mist which was incredible. I have used products with Marula oil before and liked them and this one did not disappoint. This product is really light-weight and helps to nourish dry, damaged hair with essential vitamins. It was wonderful and is great to use on all hair types. A co-worker asked the next day what I had done with my hair and said it looked great. 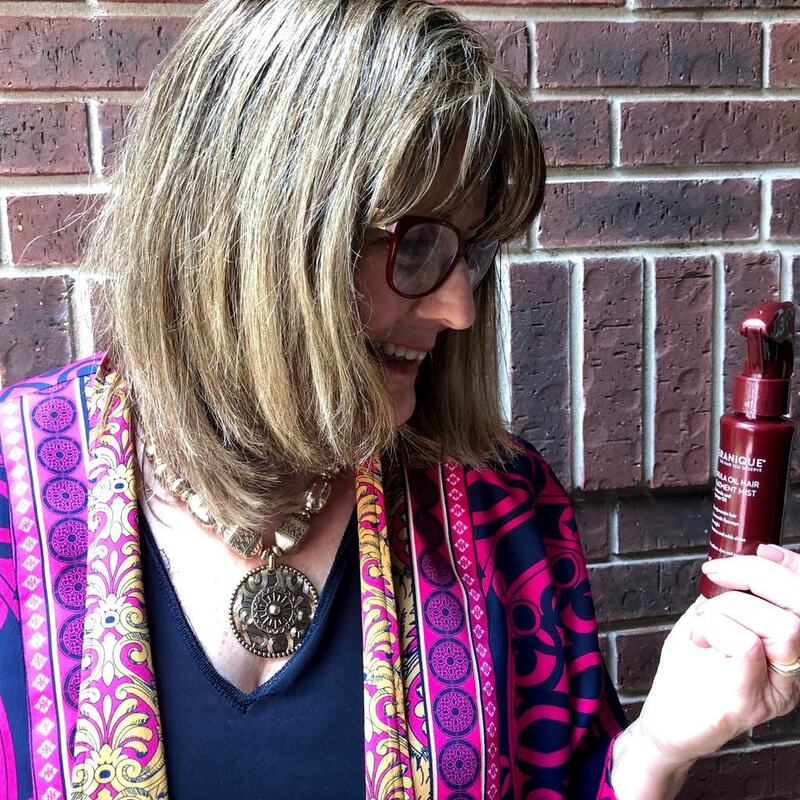 Again, my hair felt so good and distinctly different from my other products…which I already liked until I tried this and saw how much better my hair could be. Positive results are what many women are experiencing who have significant hair loss and used Keranique’s entire Hair Regrowth System which contains the only FDA approved ingredient for women’s hair loss.  Based on the experience I had using some of their other products (their hair mask and Marula Spray Mist, I feel comfortable in recommending their products to you because all of their products support hair health and strengthen our hair. If you have hair loss or hair thinning issues, Keranique may just be the answer. For any questions, feel free to contact customer service HERE. Disclaimer: I was compensated for this post, but the words are my own. Thanks! This is certainly interesting to me. I have had great success with Biotin and stopped for a time, now going back to it. Please keep us updated on the results you see with these products if you will. I have bookmarked the website. I think I have all the criteria for hair loss, except illness but have an injury causing me a great deal of stress, and it is difficult to watch hair falling out. While I wait for your report on these products, I’ll be taking Biotin. I know it doesn’t work for everyone, but I’ve had a good experience. Hair loss has really bothered me lately. 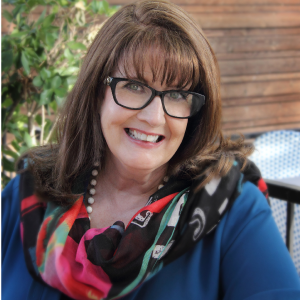 : ( This is a timely post! I went to bed last night thinking I needed to look into Keranique hair products because my thin spot in my crown area was getting bigger so thank you for this timely posting. Hopefully your followers will comment of any success they have had using this product. This has been a stresser for me for a number of years. I take supplements but often wondered if Keranique products really make a difference. You appear to have thick beautiful hair but if you know anyone who has thin hair– getting thinner and has had success with Keranique hair products, please also let us know. Hi Nina, I mentioned my friend who has experienced success with her products. She said to me…..with a big smile on her face…oh yes, this works! What success did your friend experience? i.e. hair regrowth or niceness and silkiness? Her success must have been meaningful for you to claim this brand as number one. She experienced hair regrowth. 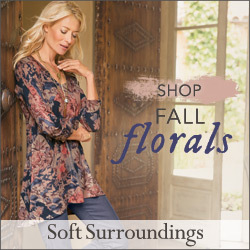 I really like the products for silkiness, and their sales and success stories are what has earned them the number one status according to the brand. Thanks for this. I am bookmarking and also looking into biotin.